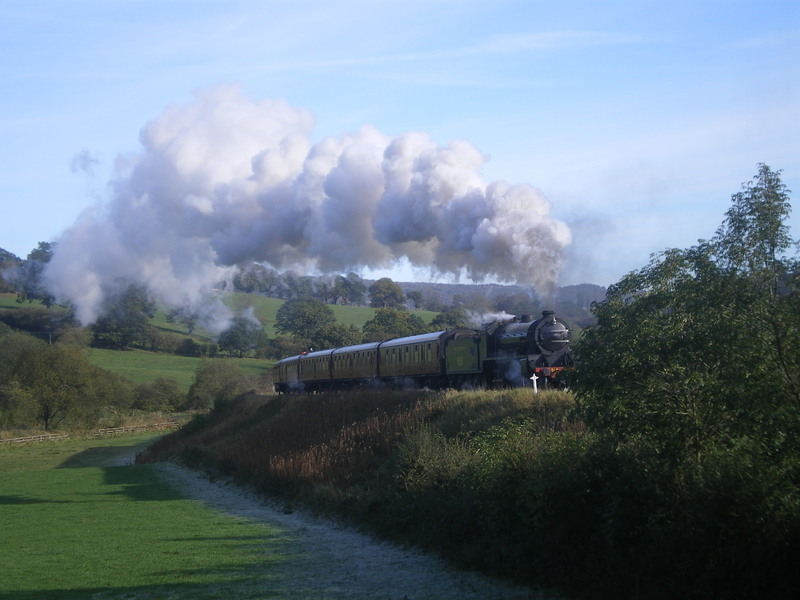 A train enthusiasts dream! 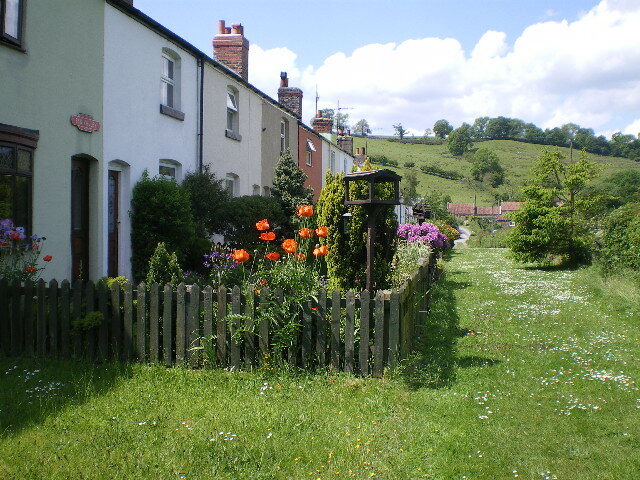 A character terraced property overlooking the North Yorkshire Moors heritage steam railway track. 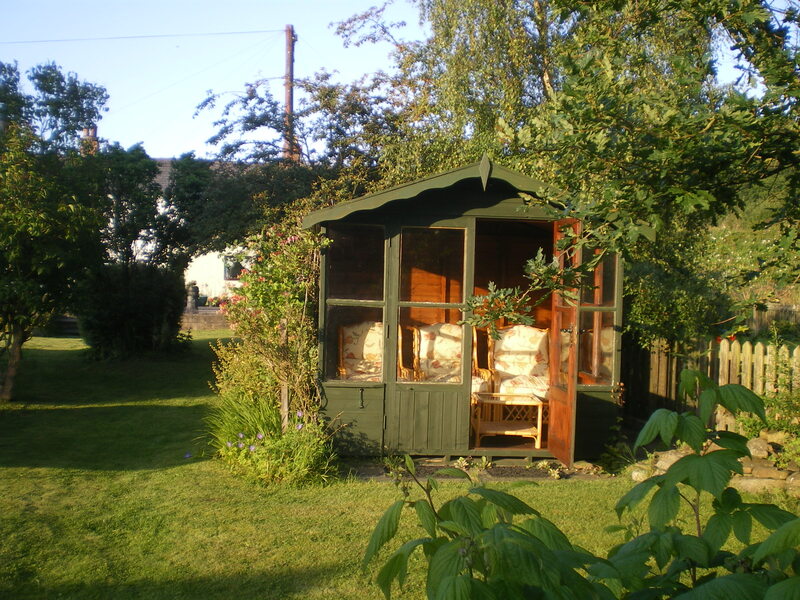 Located in the heart of the North Yorkshire Moors National Park. 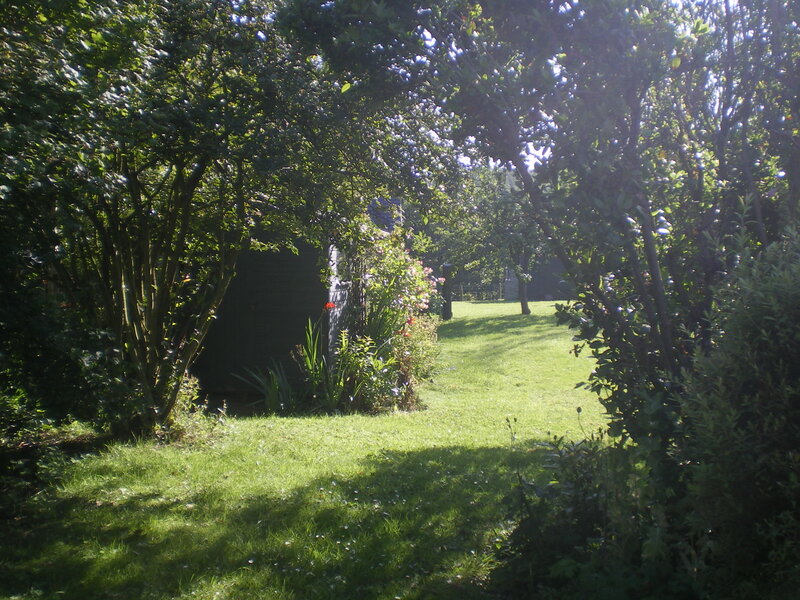 A haven for walkers and wildlife. 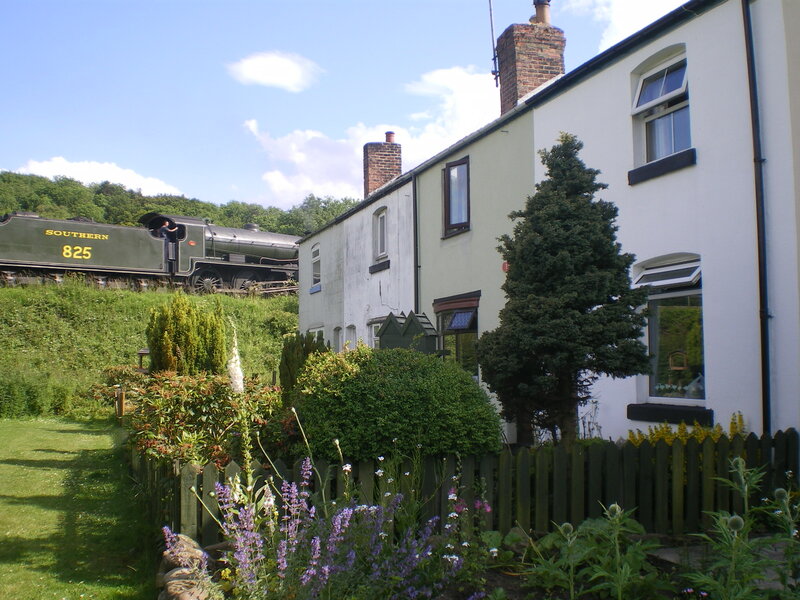 Idyllic location in the peaceful rural hamlet of Esk Valley with open views of ‘Heartbeat’ countryside from all windows and the spectacular sight of the steam locomotives powering up the line. 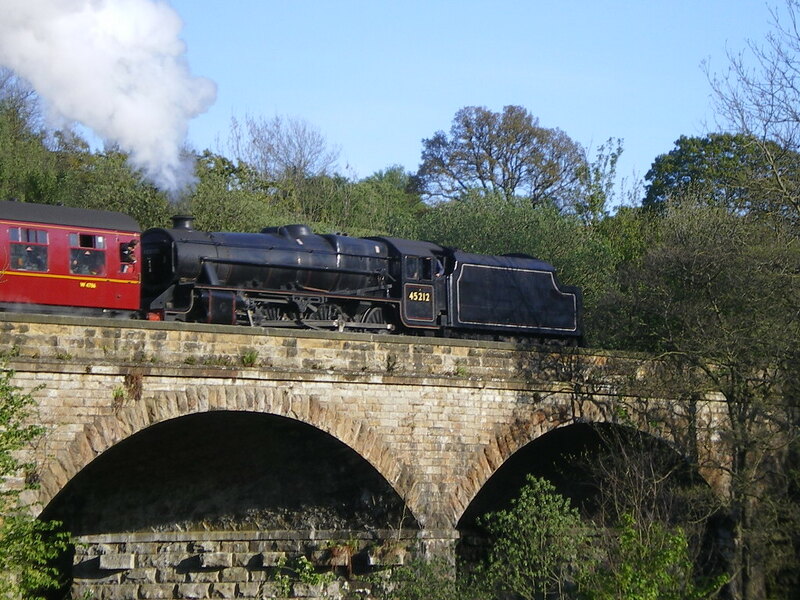 The NYMR station at Grosmont is just 1 mile walk along the railtrail past the engine sheds where you can board a steam train for an amazing journey through the beautiful countryside to Whitby or Pickering. 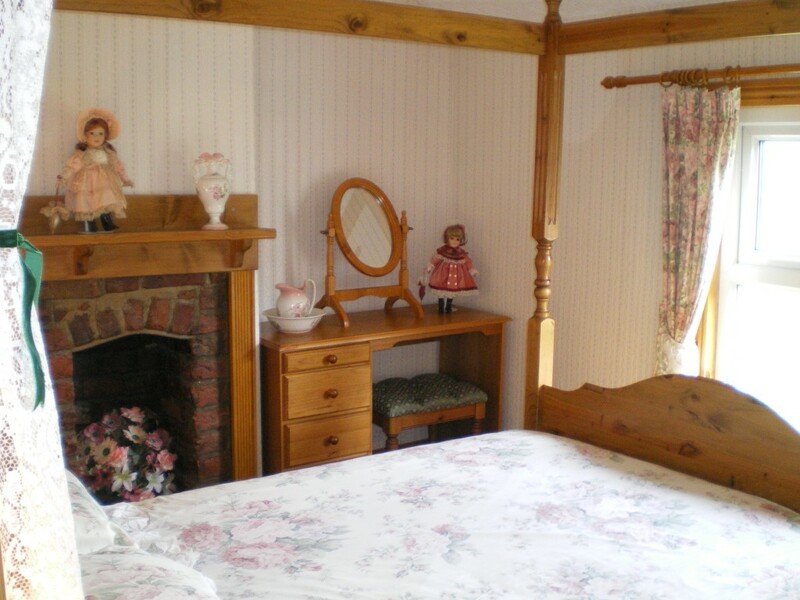 Accomodation- 2 bedrooms (1 double 4 poster 1 with adults sized bunks). Bathroom with shower over bath. 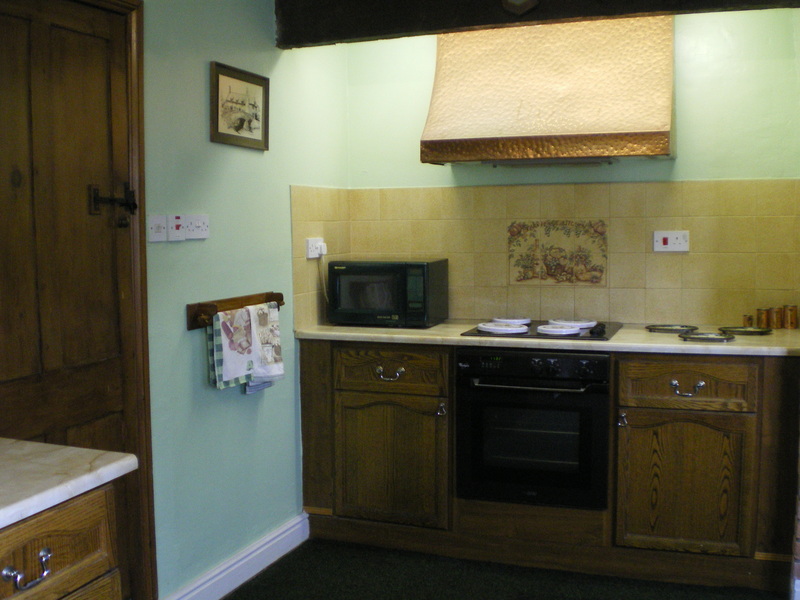 Large kitchen with electric appliances. 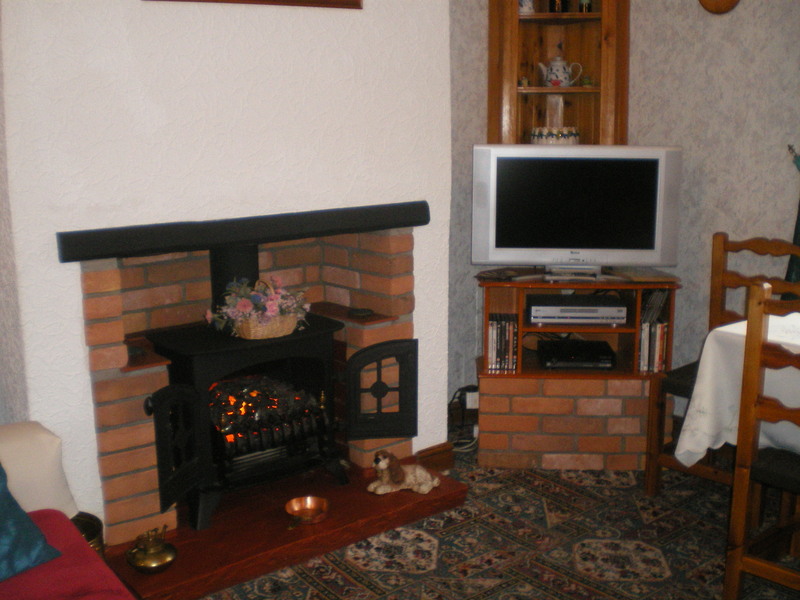 Lounge with electric stove – dining table, six chairs, sofas, flat screen TV / free sat and DVD player. 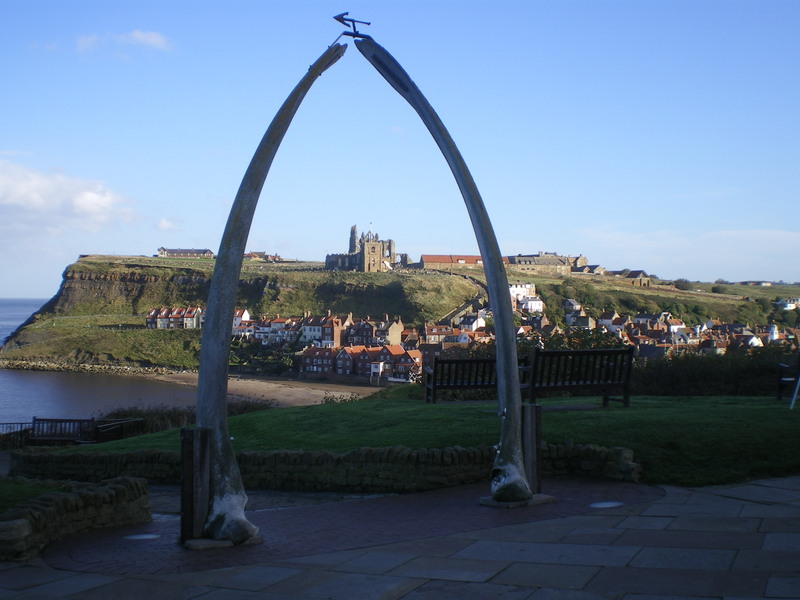 An excellent base for touring the area, Whitby and Robin Hoods Bay are 10 mins away. 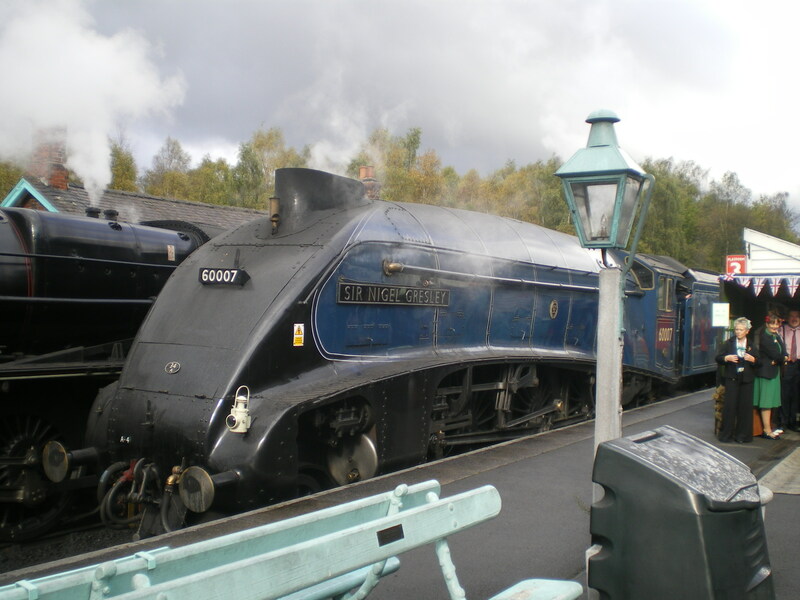 Castle Howard, Scarborough and York less than 1 hour. 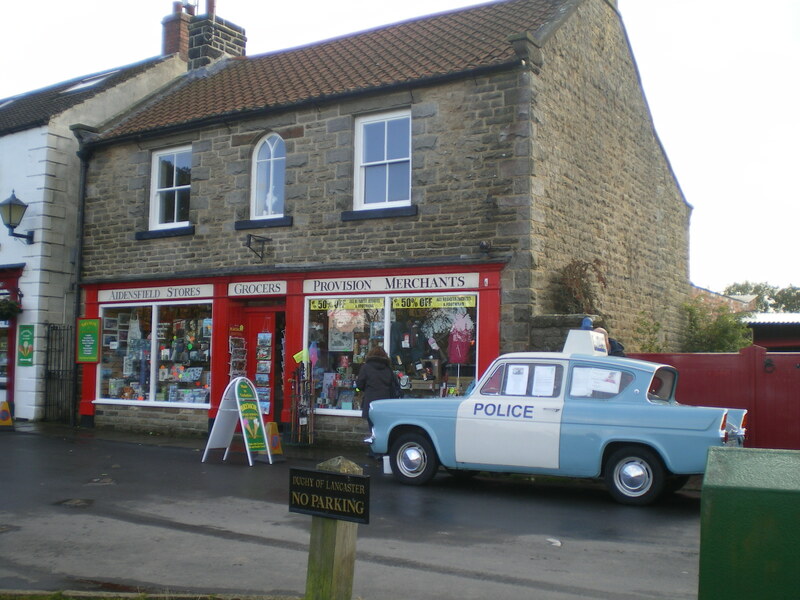 Goathland otherwise known as ‘Heartbeats’ Aidensfield is only a short drive.